If you want to move by feet but want to spare your own feet, horseback riding is your option. 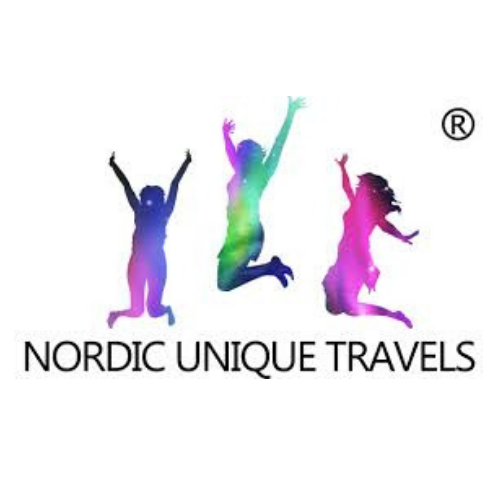 Ride a horse under the midnight sun or climb to a top of a hill with a horse. If you’ve got cowboy spirit, we’ve something for you too. Find all your horseback riding options below. Horseback riding tour to the peak of Kultakero (Pyhä) starts from Lucky Ranch located in the village of Pyhäjärvi. 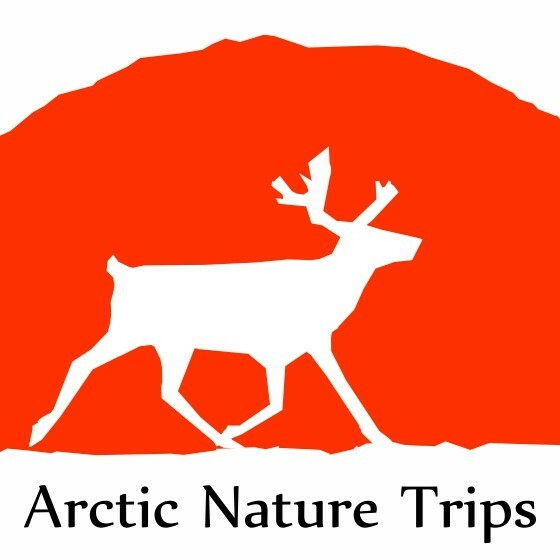 Arctic Nature Trips specializes in horseback riding excursions but also offers trips to Ranua Zoo as well as hiking trips during summertime and Northern Lights trips during wintertime. 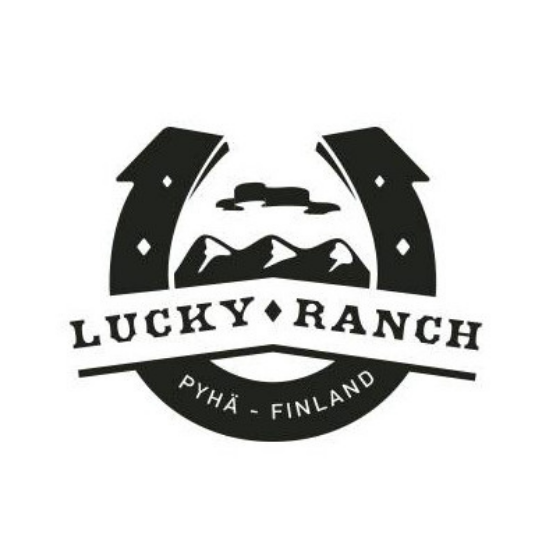 Located in Pyhätunturi, Lapland, Finland, Lucky Ranch is a personal and cosy horse farm that is easy to reach. 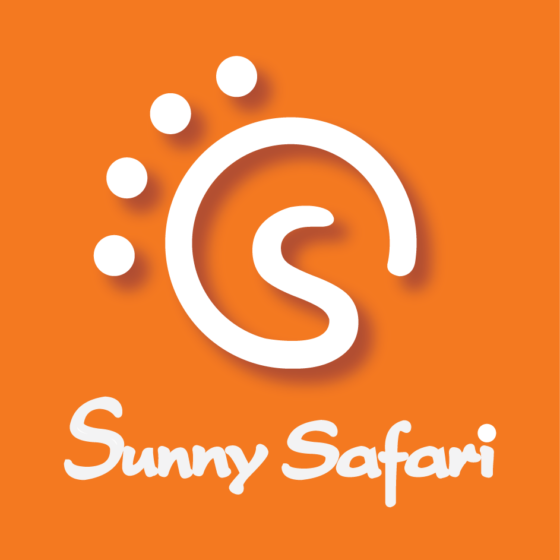 Sunny Safari is a high quality, experienced and customized local safari activities provider. 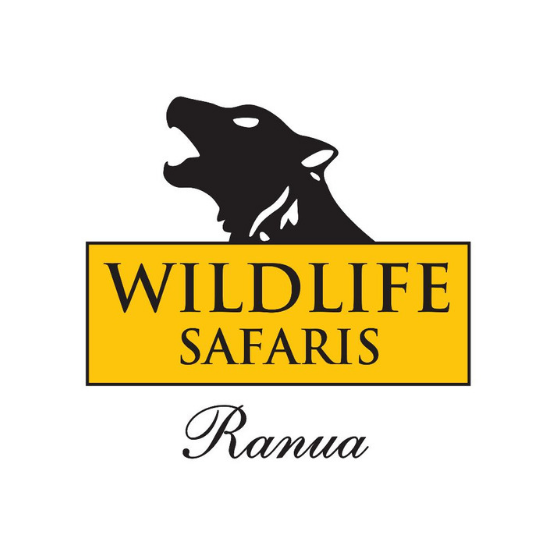 We always focus to organize enjoyable and memorable programs to customers.